Medyear is a social network for healthcare collaboration. They connect consumers to over 190 health systems and 700k doctors for real-time chat, secure email, microblogging, and personal health records. Medyear offers users real time access to their own medical records and the ability to transfer and interact via real-time chat with medical professionals. 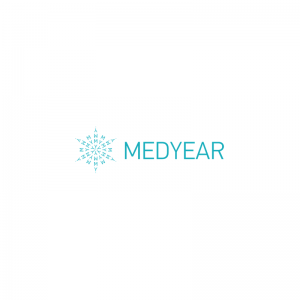 To learn more about Medyear, read their Spotlight blog now.